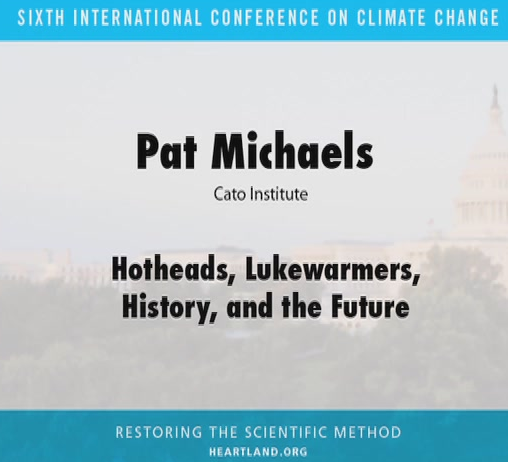 Patrick Michaels is a research professor of environmental sciences at the University of Virginia and senior fellow in environmental studies at the Cato Institute. 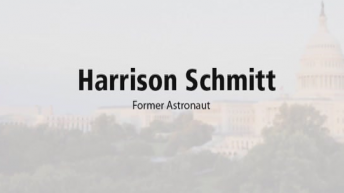 He is a past president of the American Association of State Climatologists and was program chair for the Committee on Applied Climatology of the American Meteorological Society. 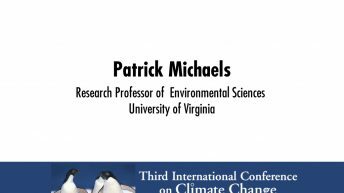 Michaels is a contributing author and reviewer of the Intergovernmental Panel on Climate Change. His writing has been published in major scientific journals as well as in popular serials. He was an author of the climate “paper of the year” awarded by the Association of American Geographers in 2004. He appears regularly on television and radio talk shows as an expert on the subject of climate change. 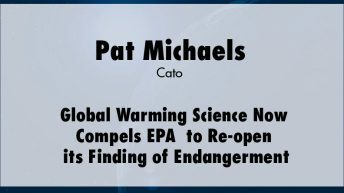 According to Nature magazine, Michaels may be the most popular lecturer in the nation on the subject of global warming.